Alistair Overeem has been competing in combat sports for over two decades. Many of those years were spent at the highest level, competing in promotions like Strikeforce, Dream, and K-1. “The Reem” would earn championships in each of those organizations. More recently, Overeem has fallen on harder times. 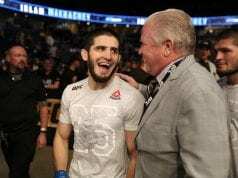 He was brutally knocked out by Francis Ngannou and Curtis Blaydes in his last two fights. Given Overeem’s recent setbacks fans have begun to call for “The Reem” to hang em’ up. 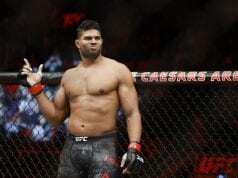 Although he hears the fans concerns, Overeem still believes he can make one more run at UFC gold. Overeem decided to change things up after his last loss. He now calls Elevation MMA home after departing from his longtime team at JacksonWink MMA. Overeem explained he would’ve changed camps sooner had he not been training for Elevation heavyweight Blaydes. Comment below and let us know what you think. 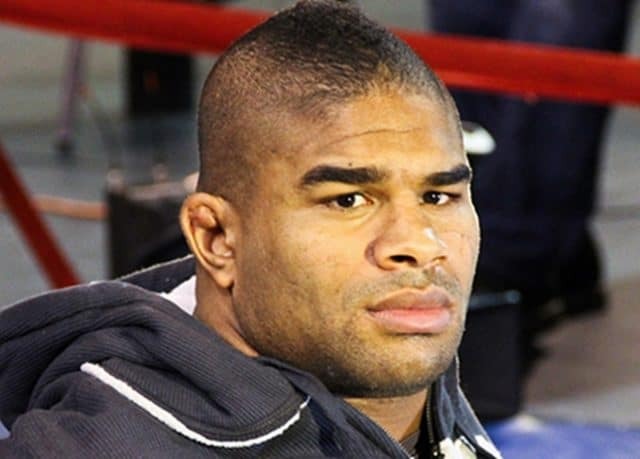 How many more fights does Alistair Overeem have left in him?